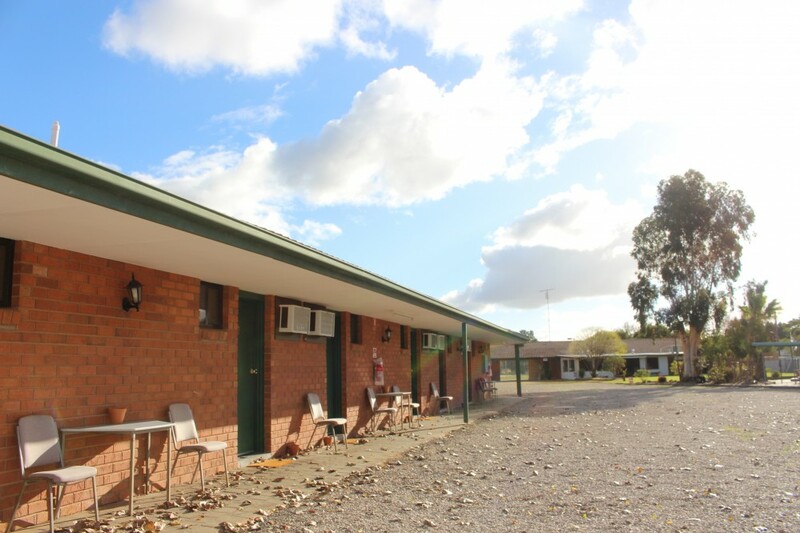 Berrigan Motel is a 20 room accommodation facility in Berrigan,NSW. 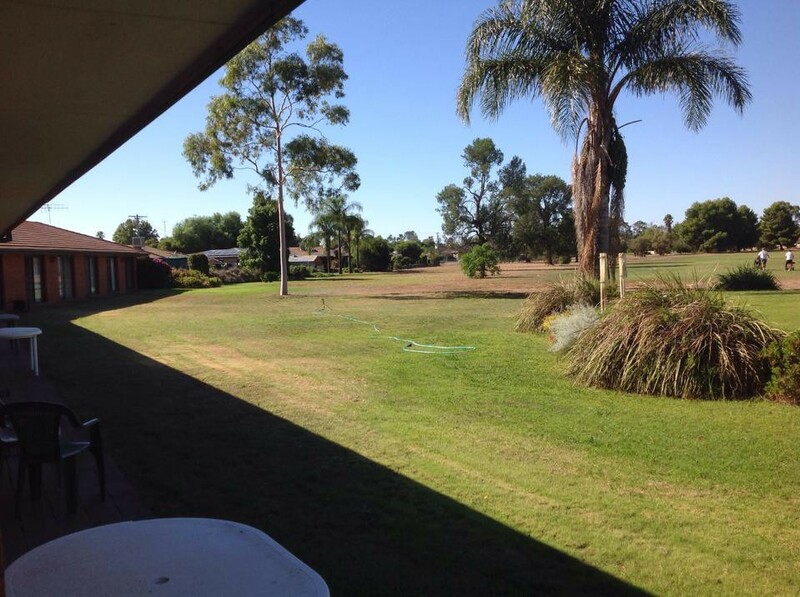 Berrigan is part of the NSW Riverina region and is just a short drive away from Finley, Jerilderie, Oaklands, Cobram and Barooga. 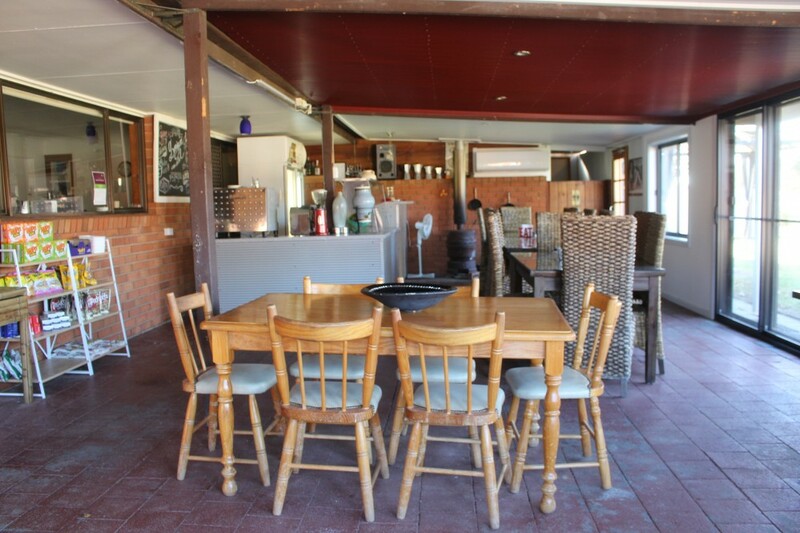 Berrigan Motel offers accommodation to short, medium and long term guests, singles, couples and groups. We have a 2 room suite that offers enhanced comfort to the travelling family or groupwith a separate bedroom for the kids. Wifi is available in our Superior rooms. We also have a limited number of pet friendly rooms available. 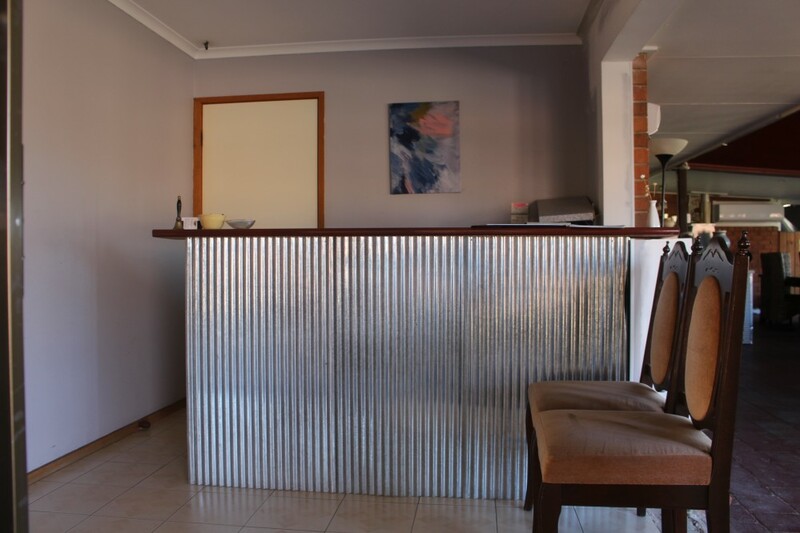 We provide rates suited to budget conscious travelers, workers, families and groups visiting the Berrigan, Finley, Jerilderie, Barooga and Oaklands townships for leisure, business and/or regional events. 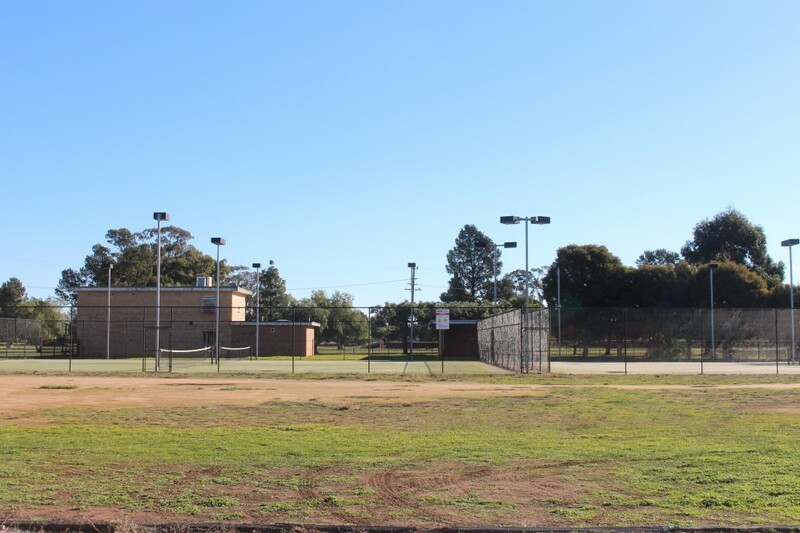 The township of Berrigan played an important historical role in the birth of the Australian Federation and is also the birthplace of the NSW Rural Fire Service. 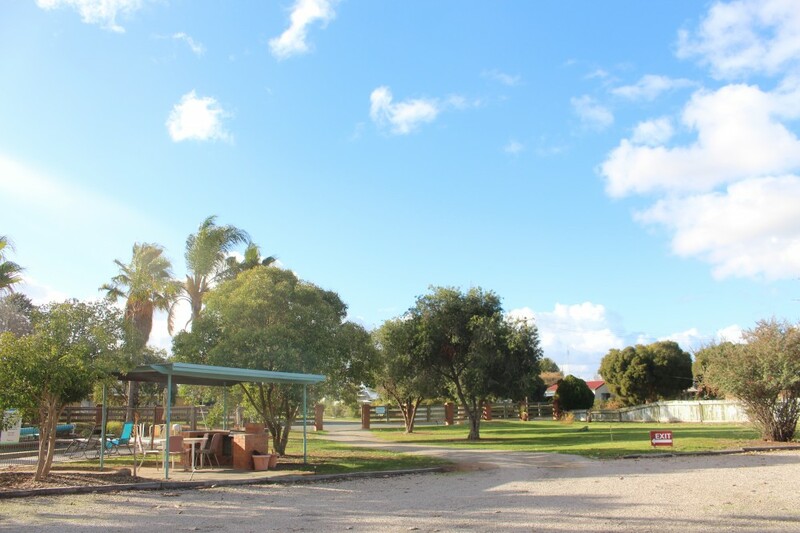 Major events in Berrigan and the surrounding districts include the Berrigan Gold Cup, which is held on Victorian Derby Day, the Agricultural Show, the Jerilderie BnS Ball, the Finley Show, the Jerilderie Gold Cup and the Deni Ute Muster. 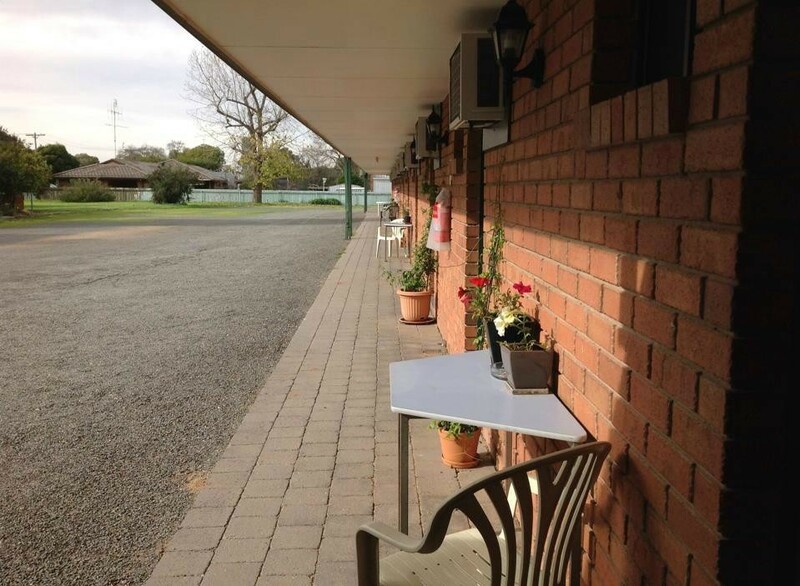 Getting There :Berrigan Motel is located in the Riverina township of Berrigan, NSW. 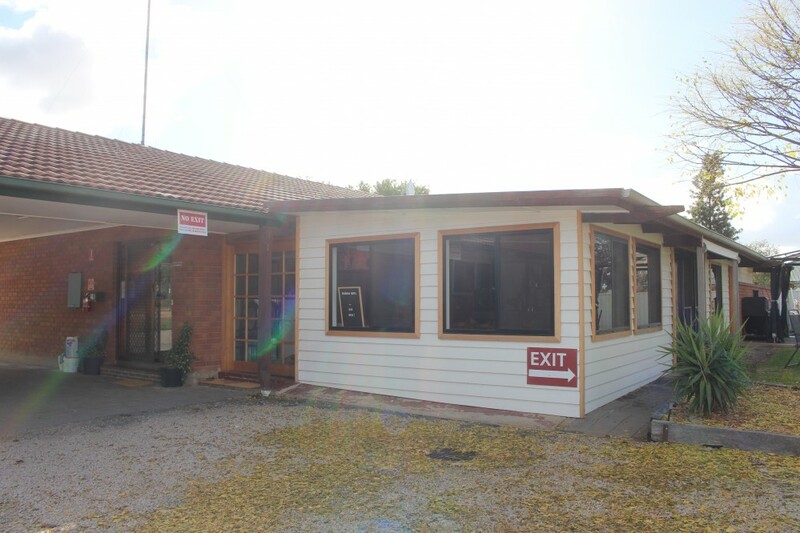 Berrigan is an excellent central point from which to tour the Shire's many attractions - when you stay at Berrigan Motel, you'll be less than half an hour from Finley (23km), Jerilderie (37km), Oaklands (39km) and Cobram/Barooga (32km). This Room features 2 Queen Beds which can accommodate maximum 4 people. 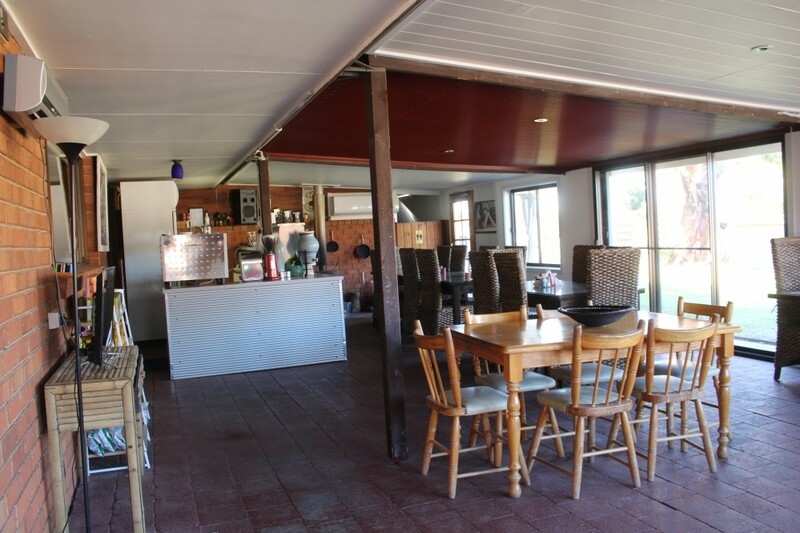 Room includes En-suite, Tea & Coffee making facilities, Bar Fridge, Reverse Cycle Air-Conditioning and a Large Flat Screen TV. 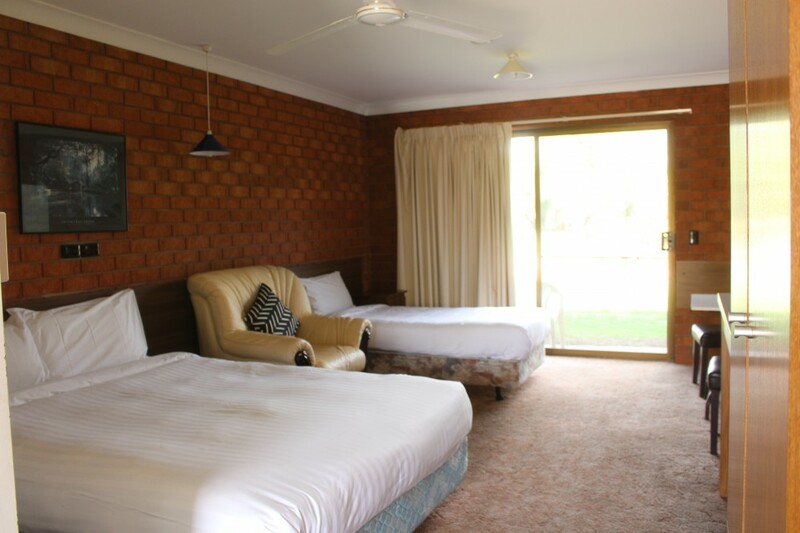 Our Family room features a Queen bed and 2 Single beds which can accommodate maximum 4 people. 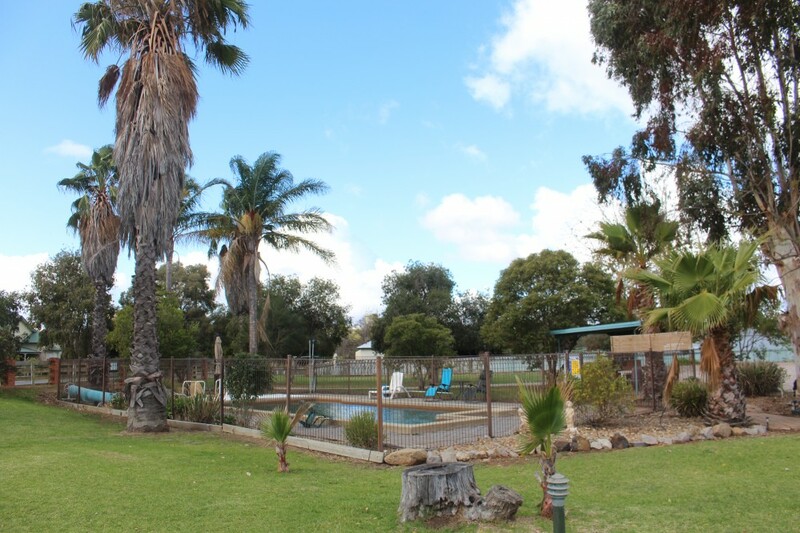 Room includes En-suite, Tea & Coffee making facilities, Bar Fridge, Reverse Cycle Air-Conditioning and a Large Flat Screen TV. 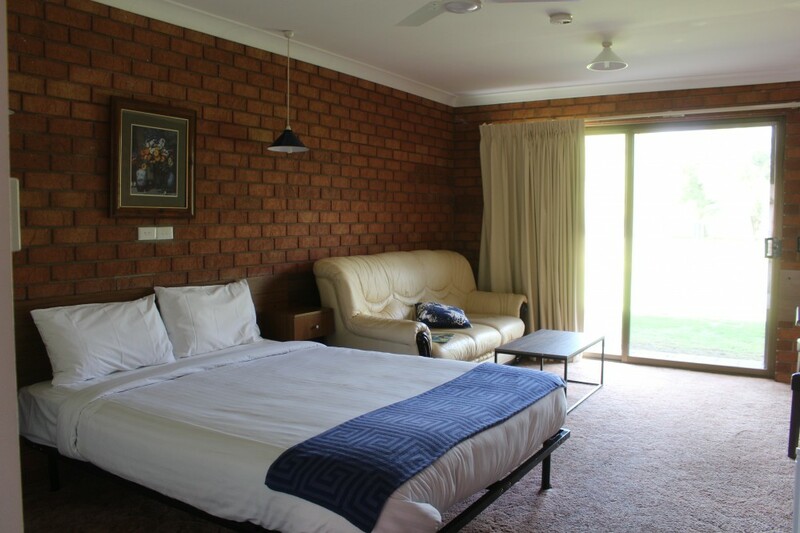 Suitable for families and large groups, the Suite features a separate bedroom with 3 Single Beds and a spacious main living area containing a Queen size bed which can accommodate maximum 5 people. 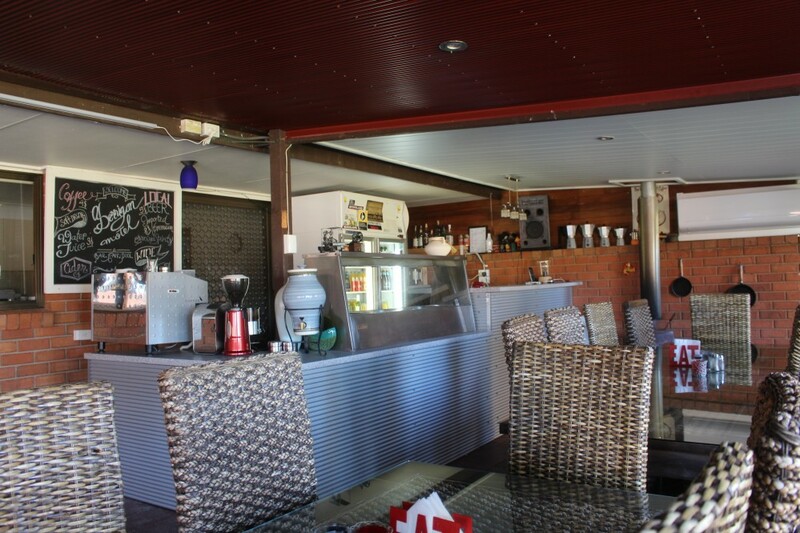 Room includes En-suite, Tea & Coffee making facilities, Bar Fridge, Reverse Cycle Air-Conditioning and a Large Flat Screen TV. 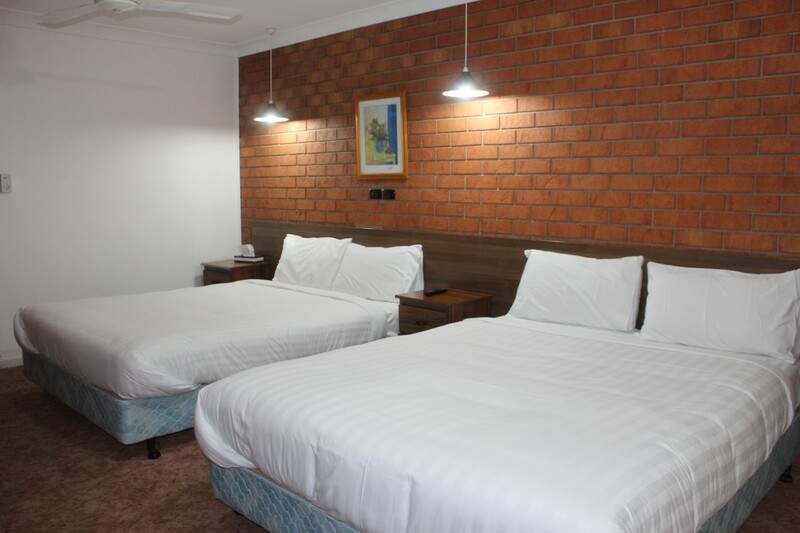 Features a queen size bed with modern, comfortable and cozy bedding with a pillow-top mattress. 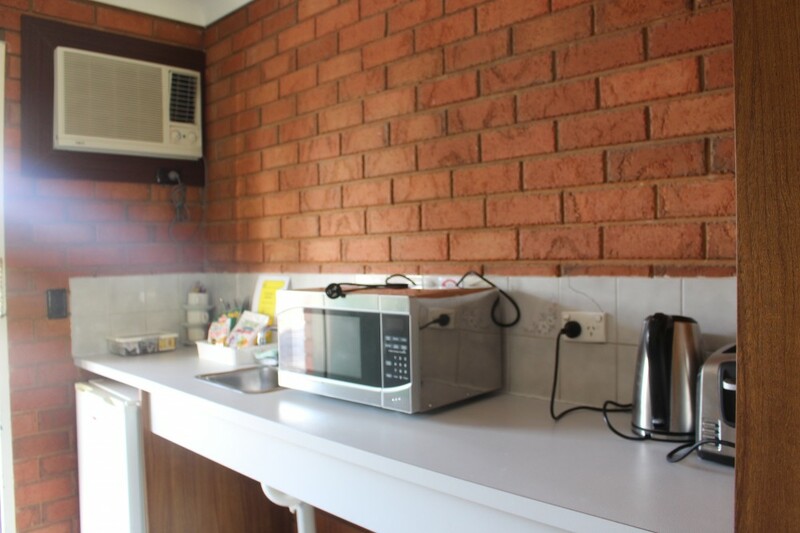 Room includes En-suite, Tea & Coffee making facilities, Bar Fridge, Reverse Cycle Air-Conditioning and a Large Flat Screen TV. 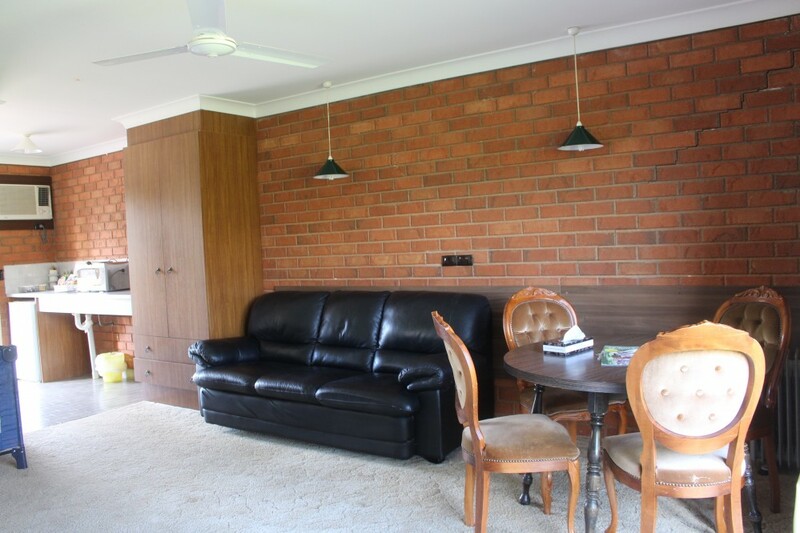 Features a Queen Bed and Single Bed with standard bedding. Room includes En-suite, Tea & Coffee making facilities, Bar Fridge, Reverse Cycle Air-Conditioning and a Large Flat Screen TV. 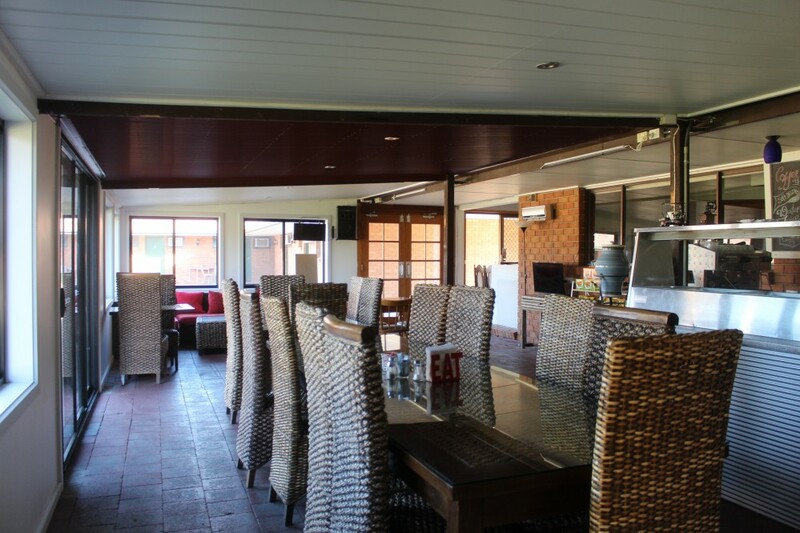 There is no deposit required but you will be charged a pre-payment(full payment) within 2 day of arrival. Cancellations made within 48 hours prior to arrival will result in a charge of 100% of the booking amount. No amount will be issued in case of No show. No extra beds or cots will be provided. A pet friendly room must be requested at time of booking. Pet friendly rooms must be booked a minimum of 24 hours in advance of stay, a valid credit card will be required to secure the booking and to cover any damage or excess cleaning associated with your stay. 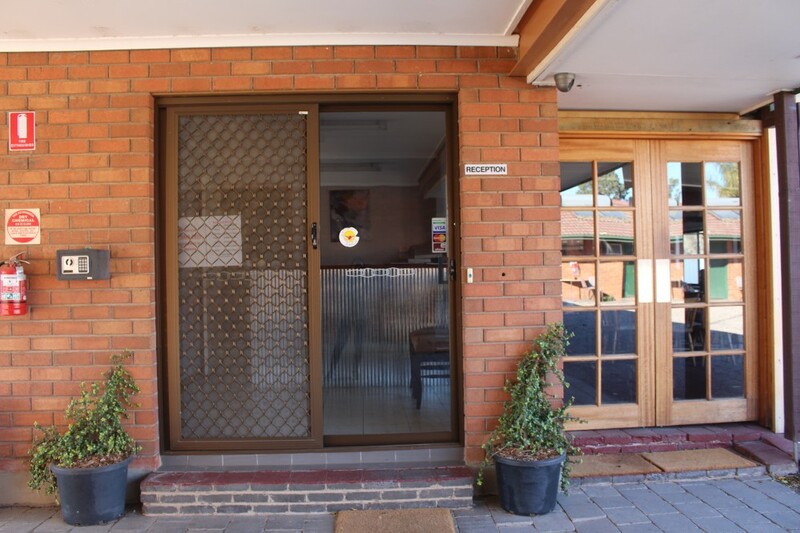 Any pet staying at Berrigan Motel must be toilet trained and have basic obedience skills. All pets must be kept on a lead when they are outside of the room. Pets must have own bedding and dishes. Pets are not allowed on motel furniture. You must collect and dispose of all animal waste.